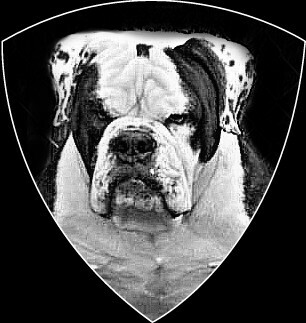 Goddog Kennel have been breeding bulldogges for over a decade now. You will find our bloodline in pedigrees all over the world. During your visit you will discover we are attracted to various colors but, our #1 focus is GOOD HEALTH compacted in a BEAST like structure ranging from medium to large in size. We believe in producing good mentally & physically sound bulldogges that are able to accomplish any logical task neccesary ( WITH THE PROPER TRAINING). So again welcome and enjoy the site.